The Jewish Heritage Museum of Monmouth County, Freehold, will remain open 6-8:30 p.m. on several Thursday evenings during July and August, with programs offered at 6:30 p.m. each week. July 14: “Friends From Afar: Comparing Jewish and Chinese Religious Experience” — This PowerPoint presentation by Brooklyn College history professor Andrew Meyer will trace Chinese-Jewish religious history starting with a stone stele erected at a Chinese-Jewish synagogue in 1479. 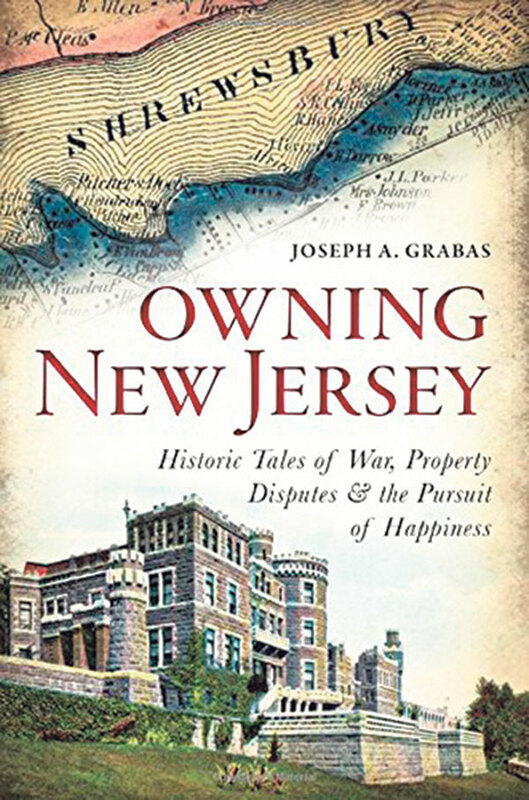 July 21: “Do Not Be Wise in Words: Be Wise in Deeds: Jewish Landholdings at the Jersey Shore” — Joseph Grabas, author of Owning New Jersey: Historic Tales of War, Property Disputes & the Pursuit of Happiness. Long Branch was one of the world’s best-known resorts during the late 19th and early 20th centuries. Grabas, director of the Grabas Institute for Continuing Education, will talk about the lives of some of the fascinating summer and year-round residents of the Jersey Shore. July 28: “Coming to America” — Marc Diament, museum board trustee, and Speakers’ Bureau member, will enrich the “from shtetl to America” story with the history of the global traders of La Nación, Portuguese-Jewish world explorers and others like Moses Cohen Henriques, who founded Recife, Brazil, and worked as a privateer for the Dutch West India Company. 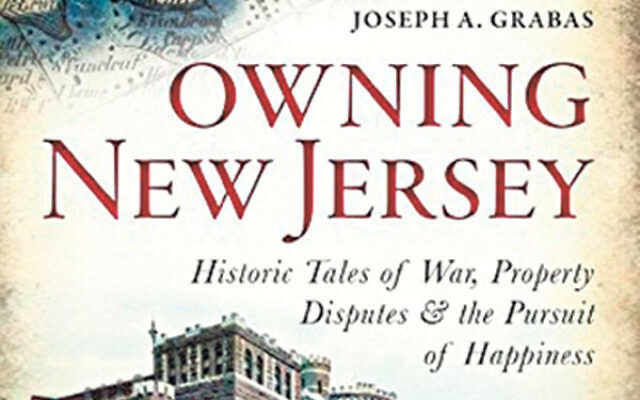 The organization eventually founded New Amsterdam/New York, which became a mecca for Jews and a central focal point for roaming Jewish peddlers such as Jonas Solomon, one of Monmouth County’s first Jewish settlers. Additionally, on Wednesday, July 13, at 1:30 p.m., “More Than Just Fiddler: The Life and Works of Sholem Aleichem” will be presented by Rabbi Dr. Robert E. Fierstien, Adjunct Professor of Jewish Studies at Richard Stockton University and cochair of the JHMOMC history committee. With the recent revival of Fiddler on the Roof on Broadway, people once again are turning to the stories of Sholem Aleichem, the Yiddish writer who died 100 years ago and on which “Fiddler” is based. This program was rescheduled from November 2015. Admission to each program costs $5, $3 for members, free for students. Call 732-252-6990 or visit jhmomc.org.